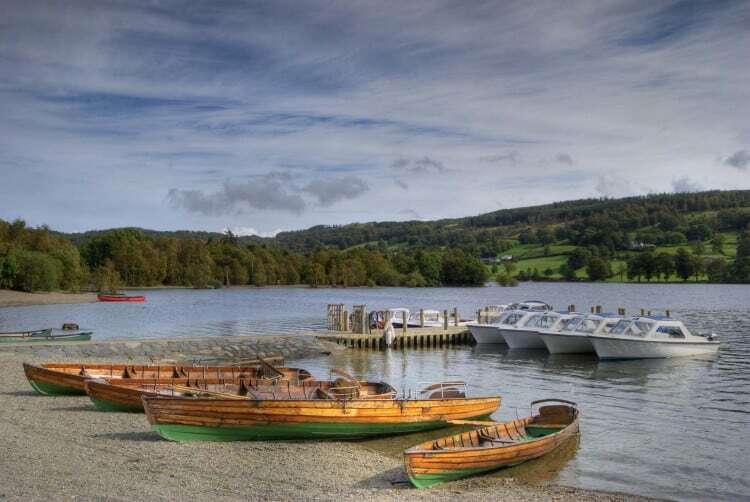 John Ruskin, Arthur Ransome, and Donald Campbell are just some of the famous names that have strong connections with Coniston Water, the third largest lake in the Lake District. Brantwood was Ruskin’s home from 1872 until his death in 1900. It’s situated on the eastern shore of the lake and enjoys fantastic views of the Old Man of Coniston. The house and gardens are now open to the public. As a child Arthur Ransome spent his summers at Nibthwaite, at the southern end of Coniston. His childhood adventures on the lake undoubtedly provided much of the inspiration for his Swallows and Amazons series of books. In more recent times Coniston Water has been associated with Donald Campbell’s attempts to break the world water speed record. In 1967 the daredevil died while attempting to break his own record in his jet-powered boat, the Bluebird K7. His body and the boat were only recovered from the lake in 2001. Campbell was laid to rest in Coniston cemetery on September 12 2001 but the event attracted little media attention due to the events in New York and Washington the day before. The Bluebird K7 is currently undergoing restoration work and is expected to be put on display at the Ruskin Museum in 2012. Two operators run boat trips on Coniston Water. Coniston Launch operates two traditional wooden boats while the National Trust runs the Steam Yacht Gondola. Motor boats, rowing boats, dinghies, canoes, and kayaks can be rented from the Lake District National Park Authority’s Coniston Boating Centre. All are based at Coniston Pier, at the northern end of the lake, and just a short walk from Coniston village. The Monk Coniston estate begins at the northern end of the lake and was donated to the National Trust by Beatrix Potter. The estate includes Tarn Hows, a popular beauty spot created in the 19th century by James Garth Marshall, a wealthy industrialist and keen landscape gardener. The walk from Coniston to Tarn Hows and back is well worth it. 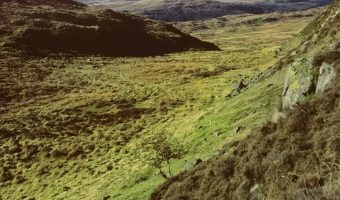 The starting point is the Lake District National Park Authority’s Monk Coniston Car Park. Walkers can drive and park here or alternatively arrive on the Steam Yacht Gondola. The full route of the walk can be downloaded from the National Trust website. Park Coppice Caravan Club Site is situated in a wooded area close to the western shore of the lake. It offers 280 hard standing pitches, plus toilet and shower blocks, laundry facilities, electric hook-ups, a shop, children’s play areas, and wireless internet access. Coniston Water is just a short walk from the site and the village is also nearby. Coniston Hall Camping Site is a large campsite on the shore of Coniston Water, just north of Park Coppice. The popular site accepts tents, motorhomes, and groups. Facilities include a small shop selling basic products, plus showers and toilets. 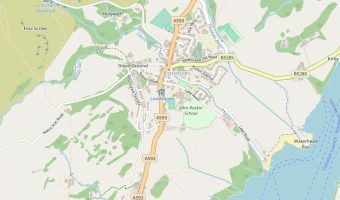 Map showing location of Coniston Water. Monk Coniston lies at head of Coniston Water and was once owned by Beatrix Potter. When she died it was left to the National Trust. Here you’ll find Tarn Hows, one of the most beautiful spots in the Lake District. The highest mountain in the Furness Fells.